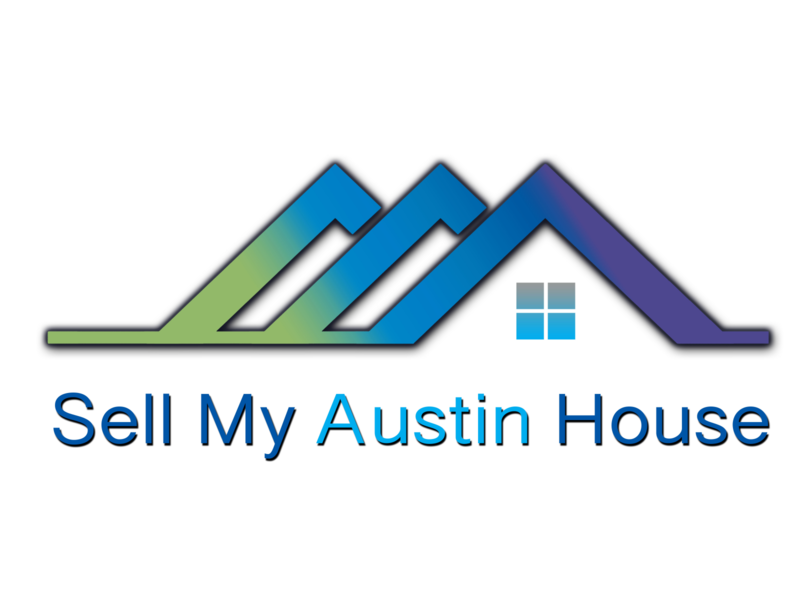 Sell My Austin House Need To Sell Your House Fast? We Buy Houses! Cash House Buyers In Austin and San Antonio Tips – Do I Need To Make Repairs To My House? Why Won’t My House Sell In Austin and San Antonio? I Inherited a House, What To Do? – Should I Rent or Sell in Austin and San Antonio?